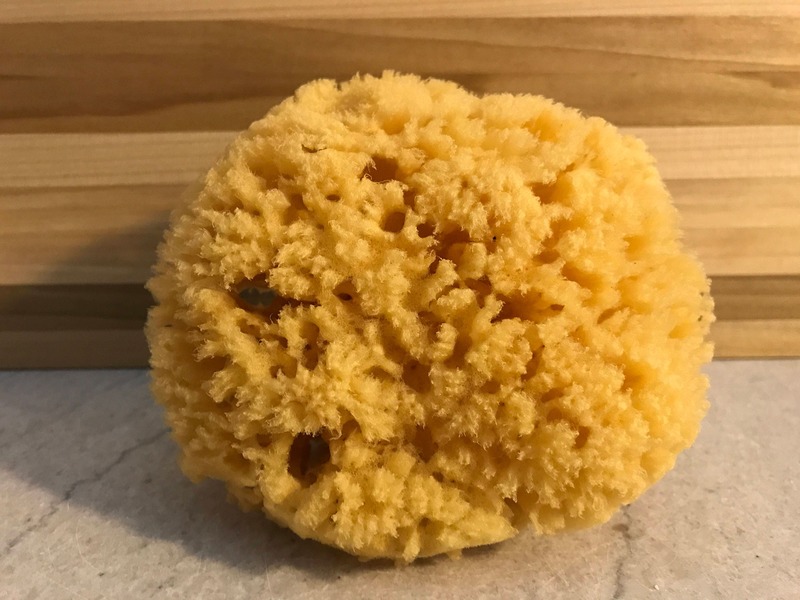 4.5-5" Natural Yellow Sea Sponge that is gentle on your face and body and has natural enzymes that deter bacteria, mold & mildew growth. These give you a stronger exfoliating action than the Dead Sea Sponge. 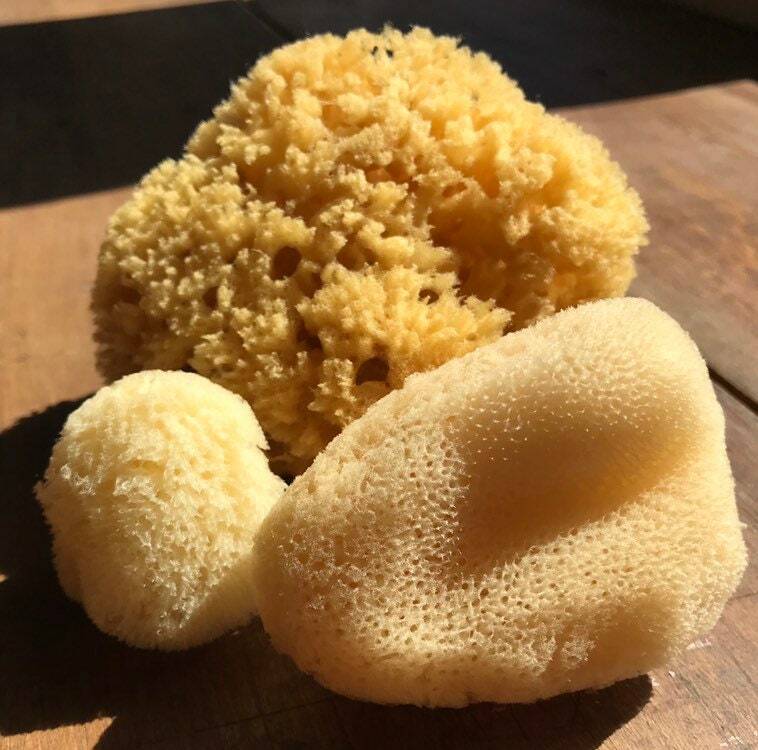 Set of 3 includes a Yellow Sea Sponge, a 1-2” & a 2-3” Caribbean Silk Sponge for the face. Prompt mailing of good item.